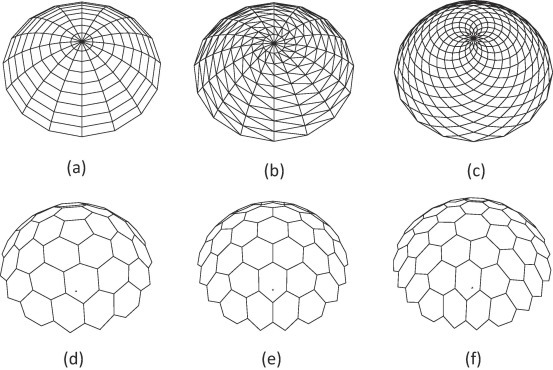 To inform the understanding of the structural behaviour of honeycomb reciprocally supported element (RSE) lattice domes, the University of West London carried out a study comparing structural modelling predicted behaviour with monitored behaviour in the laboratory. Their investigation focused on structural behaviour under applied static loading. The honeycomb configuration of the many Diamatic dome patterns available is particularly convenient for RSE transformation due to there being only three lattice bar elements intersecting at any apex. The first part of their study included configuration processing, structural modelling and analysis using GSA. The second part involved manufacture, construction and monitoring behaviour of the dome in the laboratory. The creation of the selected RSE honeycomb lattice structure together with the GSA modelling and experimental outputs are presented and discussed in their paper, which you can find here. 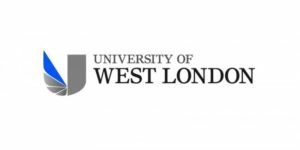 For further information about the article, contact Joe Rizzuto, Head of Engineering at the University of West London.